Absolutely Fabulous are a well established Haslemere tiling company specialising in all types of tiling work. We are based in Haslemere(Surrey). This website has been created to give you an idea of the tiling work that we undertake and the feedback that we get from our satisfied customers. Absolutely Fabulous can provide advice and guidance, whether you are considering a small tiling job or perhaps need a tiler to work alongside other building tradesmen. We can work on both domestic tiling and commercial tiling projects. We provide a friendly, clean, professional tiling service in Haslemere. From small jobs such as the replacement of individual tiles to the complete tiling of multiple rooms. We provide a flexible, cost effective approach to commercial tiling (in Haslemere) that fits around your business needs. We are willing to work directly for the client or be subcontracted to a lead contractor. All our works carried out comply with health and safety regulations, and are building regulation compliant. 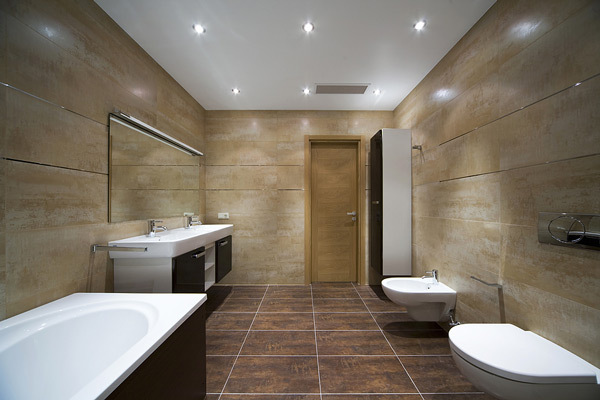 We provide a wide range of tiling services in Haslemere (Surrey) . Some of these are listed below. However if you have a particular project in mind that is not listed, then please contact us. Most of our work is about tiling walls and floors in Haslemere , but if you have other ideas you would like to discuss about how to use our services to make your home or working environment more attractive or more productive, please get in touch now.
" Tiling is our business "